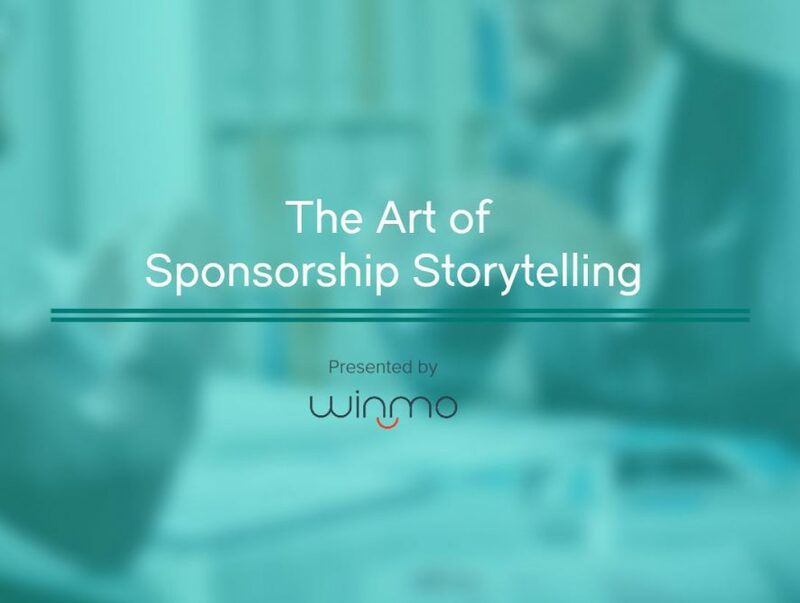 The Art of Sponsorship Storytelling from Winmo on Vimeo. In order to shorten your prospecting time and generate the results you’re looking for, it’s imperative to leverage the art of storytelling within in your partnership prospecting arsenal. This webinar will discuss best practices around new sponsorship outreach, how to fine tune your target audience, and how to obtain detailed testimonials. I keep reaching out to different brands, but have not heard anything back yet. What information can I provide to my prospects that will show them the benefits of our organization/ event? Stand out from the rest of the pack by utilizing Brian’s tips and tricks for going after new sponsorship. Leverage the art of sponsorship storytelling to drive revenue and strengthen your prospecting efforts today.